When style and comfort unite on a women’s heeled shoe, then there’s only one thing to do…buy, buy buy!! Holly from Lotus is an understated, classic court shoe with an almond pointed toe and an 8cm stiletto heel. 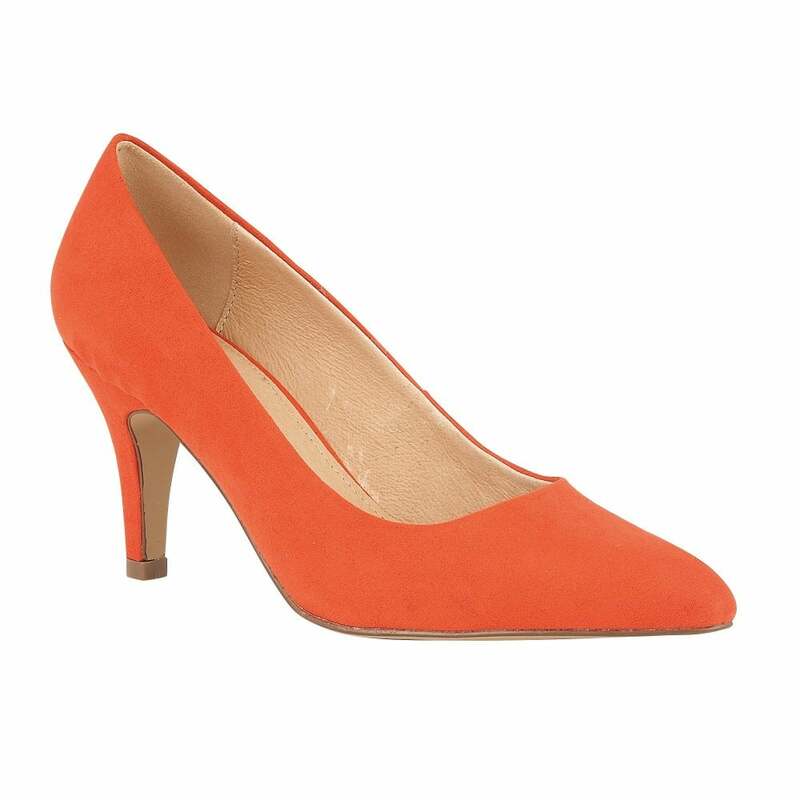 Crafted in a orange microfibre and encompassing leather linings and cushioned in-socks, the Lotus ladies’ Holly court shoe is certainly worthy of a place in every woman's wardrobe.